If you suffer from asthma or other allergies you probably know that dust is a major culprit when it comes to exacerbating these conditions. Dust often contains minute fragments of pollen, mold, and lint which can make these ailments worse. An air filter may be of help. Air filters catch dust and other allergens and trap them before they can escape into the environment and cause harm. The right air filter can improve the air quality of an environment and reduce the incidence if airborne toxins. Is the Furnace Air Filter the Same as the Air Conditioner Filter? Remember: the right air filter can improve the air quality of a home and reduce allergies. In general, your heating and cooling system share the same air handler and the same filter. However, if you have two separate heating and cooling units, each unit would have a separate filter. Air filters are usually given a Minimum Efficiency Reporting Value (MERV). This rating helps you determine how well the product catches particles. Home filters usually generally have a MERV rating of 1 to 13. This number signifies how efficient the filter is, a high MERV rating means the filter can collect more particles. Keep in mind, however, that the higher the MERV rating, the lower the airflow. It could be more expensive to run the unit because the air filter will cause more resistance. To choose the right size air filter, calculate the square footage of the room. Measure the length and width in feet and multiply the 2 numbers together. Buy an air filter with a square foot coverage that corresponds to your room’s measurements. There are several different kinds of air filters, including the Flat-paneled fiberglass air filters, pleated media air filters, HEPA air filters, and washable air filters. Consider your requirements. If you have allergies, you should choose an air filter especially constructed for allergy relief. These models feature HEPA filters, (High Efficiency Particulate Air filters), which are proven to destroy 98% of airborne allergens. HEPA air filters are considered to be the most effective air purifiers in existence. Are there any special features you require? For example, elements such as handles, wheels, remote controls, multiple fan speeds, filter change indicators, and air quality sensors give you greater control over the performance of your product. You also need to consider the MERV rating (minimum efficiency reporting value). A MERV score is an indicator of the size particles that can go through the filter. People with asthma should purchase a filter with a MERV rating of at least 12. 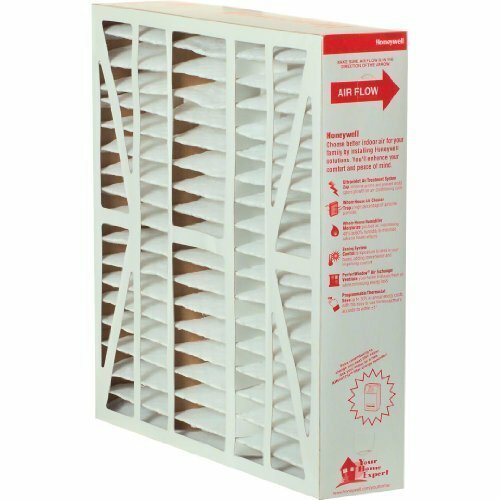 This Honeywell FC100A1037 is a replacement air cleaner filter that supplies large levels of MERV filtration to help eliminate airborne particles. It features a beverage board frame and comes in a variety of sizes. A clean air furnace will improve energy efficiency by reducing the particles floating in your home’s atmosphere. A Honeywell replacement filter will improve energy efficiency by reducing the particles drifting around the indoor environment. This filter captures a high percentage of airborne particles. 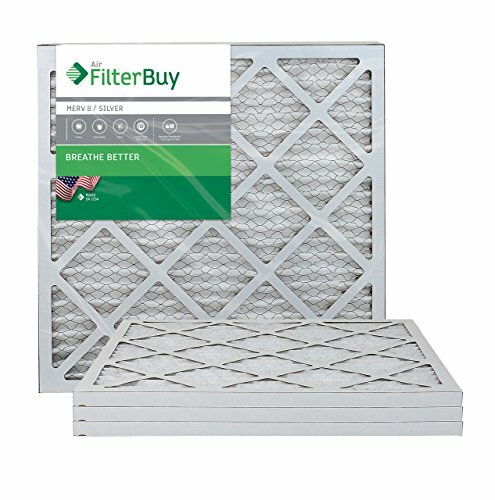 Filtrete (TM) Healthy Living filters catch tiny bits of dust and debris and prevents them from going through the air filter. Dust/pollen removal, smoke removal and airflow resistance. This filter will catch 89% of the debris, pollen, and mold that goes through it. For people allergies, Filtrete is a good choice. The Flanders Flat Panel EZ Flow air filter guards your system’s critical elements and guarantees adequate air flow and energy efficiency. The Flanders Flat Panel EZ Flow features a chipboard frame reinforced with a metal retainer for maximum durability. It is available in almost any size and will fit most heating or cooling systems. The filter medium is filament spun glass. This is a lower-priced filter, but it works just fine for keeping large particles out of the HVAC unit. The Filter Buy AFB MERV 8 Pleated AC Furnace Air Filter This filter is configured with a pleated surface area to trap more dust particles. It has a MERV rating of 8. It has 12 pleats per foot and beverage board frames. This expanded surface area traps more airborne particles and it is moisture-resistant. Advanced filter increases filtration of dust mites, pollen and mold. Designed to last 3 months. This MERV 8 filter has sufficient air flow and is ideal for residential use. It will improve the indoor environment. 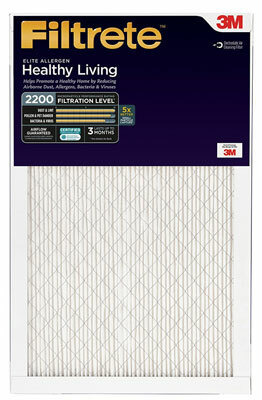 This environmentally sensitive air filter is rated MERV 8, but has a lower pressure plateau than other pleated filters. The filter media is derived from recycled plastic bottles and the outer frame is beverage board made of recycled paper products. This filter will grab dust, pollen, mold spores, pet dander and dust mites. Nordic pure air filters are treated, to prohibit the growth of mold and bacteria on the filter itself. Nordic Pure Pleated Air Condition Filters are configured to replace any type of panel filter or frame type air filter that you are now using. 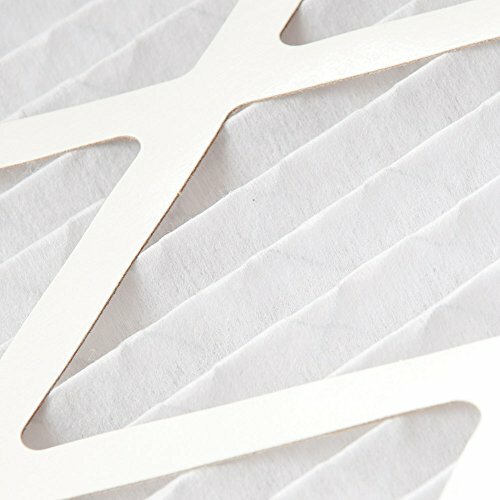 The MERV 12 anti-allergen pleated air filter is made of synthetic material that retards the growth of mold and bacteria. Nordic Pure features electrostatic units that build up a static electric charge as air flows though them. This feature helps Nordic Pure filters to catch particles that other filters allow to pass through the filter. Indoor air is often much more polluted than the air outside. Indoor air pollution is considered to be a major health risk. Filters aggressively trap dust and allergens from the air and help create a cleaner, fresher, environment. MERV ratings provide a standard comparison of air filter performance. A higher MERV rating signifies greater efficiency and increased protection against airborne particles. I think the Honeywell FC100A1037 Ultra Efficiency Air Cleaning Filter and the Nordic Pure Pleated Air Condition Filters are the ones I like best because These models feature HEPA filters (High Efficiency Particulate Air filters), which are proven to destroy 98% of airborne allergens. HEPA air filters are considered to be the most effective air purifiers. The Honeywell is a replacement media air cleaner filter that supplies large levels of MERV filtration to help eliminate airborne particles. It features a beverage board frame and comes in many sizes. 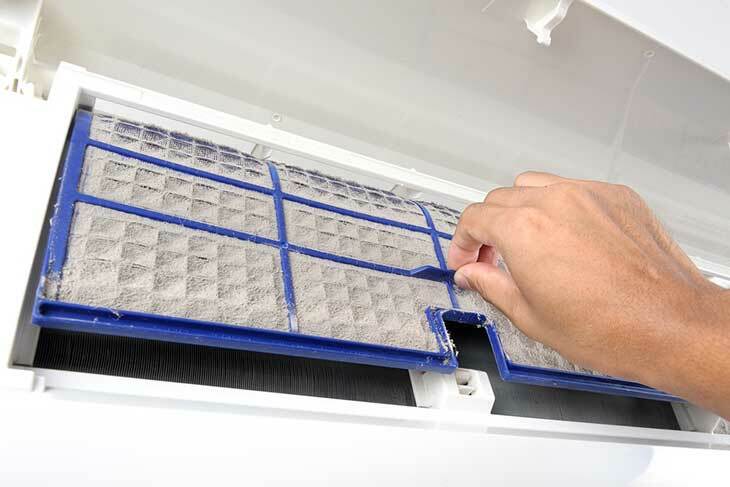 A clean air filter will reduce the particles drifting around in your atmosphere. Nordic Pure features electrostatic units that build up a static electric charge as air flows though them. This feature helps Nordic Pure filters to catch particles that other filters pass on through. The Nordic is environmentally sensitive. It is rated MERV 8, but has a lower pressure plateau than other pleated filters. The filter media is derived from recycled plastic bottles and the outer frame is beverage board made of recycled paper products. The filter media is made of recycled plastic and the outer frame is beverage board made of recycled paper products. This filter will grab dust, pollen, mold spores, pet dander and dust mites. Nordic pure air filters are treated, to prevent the growth of mold and bacteria on the filter itself. The Filter Buy AFB MERV 8 Pleated AC Furnace Air Filter This filter is configured with a pleated surface area to trap more dust particles. In spite of their numerous assets, the other three filters are not HEPA. Asthma and allergies can seriously impact a person’s health and the quality of an individual’s life. The other 3 filters have some impressive qualities, but even if all else were equal, I would have more confidence in the HEPA models because they are considered to be the best by many experts and consumer groups. The chosen models feature HEPA filters, (High Efficiency Particulate Air filters), which are proven to destroy 98% of airborne allergens. 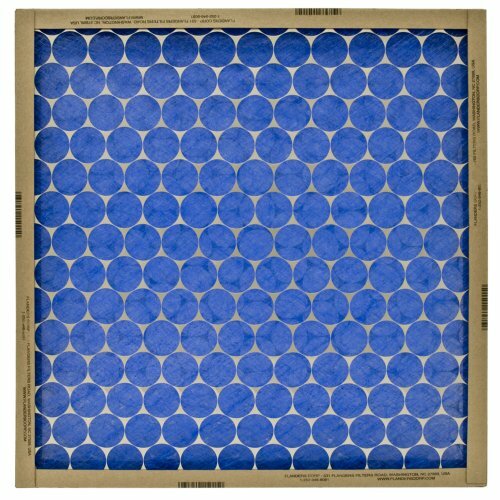 HEPA air filters are considered to be the most effective air filters that can be purchased today. I believe I just have more confidence in the HEPA Models.